The appointees average 21 years of experience. 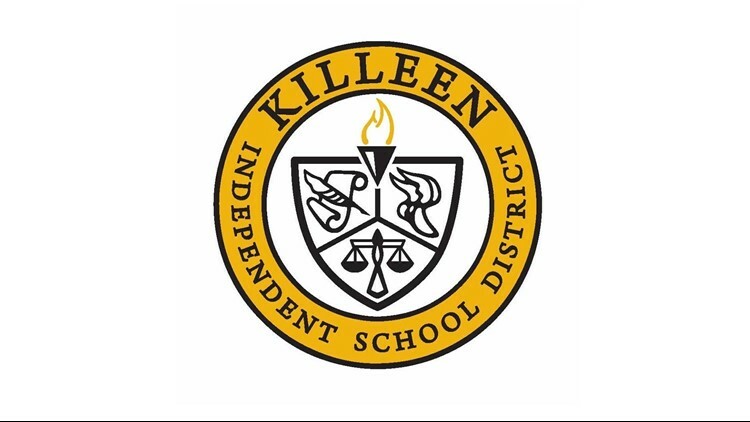 Three Killeen ISD middle schools will be welcoming new principals next semester, the district announced Monday. 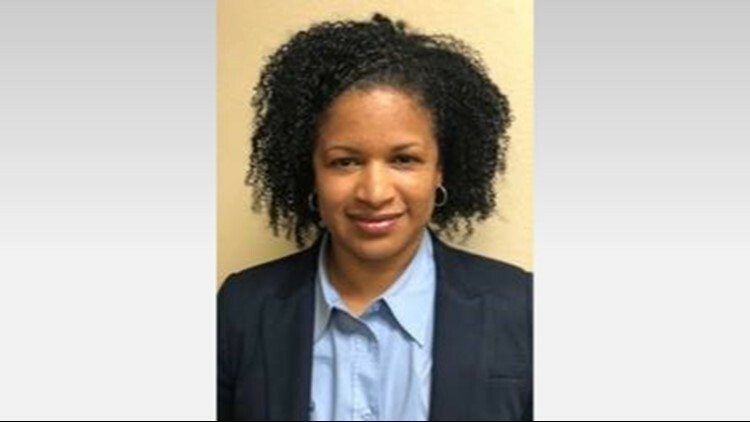 Latisha Williams was appointed principal of Patterson Middle, Rhea Lynn Brooks Bell was appointed principal of Manor middle and Alan Gawryszewski was appointed principal of Rancier Middle, Superintendent John Craft announced. "Strong, effective leadership is critically important to the success of school, and these three veteran educators have many years of experience leading students," Craft said. The principals share a total of 63 years of experience. Williams began her education career in 1999 teaching and assistant coaching at Nolan Middle School. From 2004-2016 she was the head girls' basketball coach at Killeen High School. She has been assistant principal at Patterson Middle since 2016. 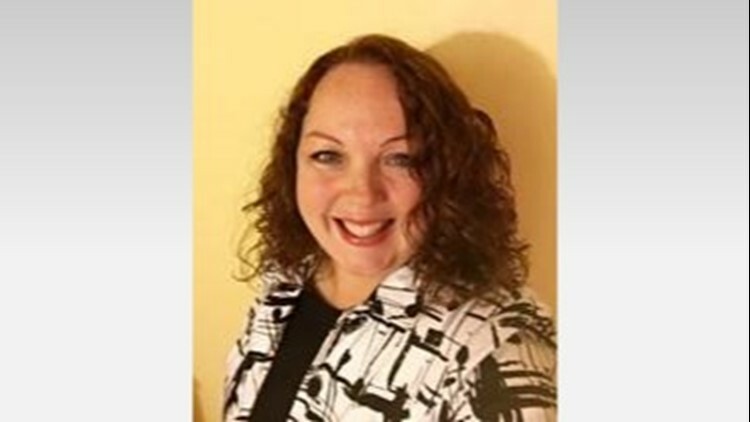 Bell spent the first four years of her education career in 2002 as a social studies teacher at Ellison High School and Killeen High School. Bell was a teacher at Killeen High from 2006-2007 before becoming a teacher and mentor at Ellison High from 2007-2008. She has been the director of high school curriculum and instruction at Ellison High since 2011. Last year she served as a summer school principal in Killeen ISD. Gawryszewski began his career in education as a teacher and coach in Culberson County ISD in 1990. He was previously a teacher and coach in Kerrville, Yorktown and Victoria. 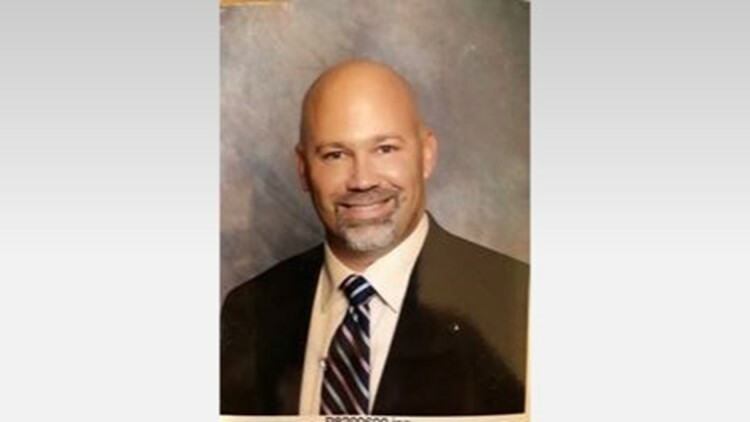 He was assistant principal of Harker Heights High School from 2007-2013 and has been assistant principal of Killeen High since 2013. He also served KISD summer school for six years through 2017 as either a director or co-director.